After paying his dues in the relative obscurity of the Northeastern U.S. bar scene for many years, recording and performing in a host of different bands, he released his first solo CD in 1997 to critical acclaim. "Guitar on My Back" was listed by Blues Revue Magazine as one of the top ten CDs listened to in the office by their staff. 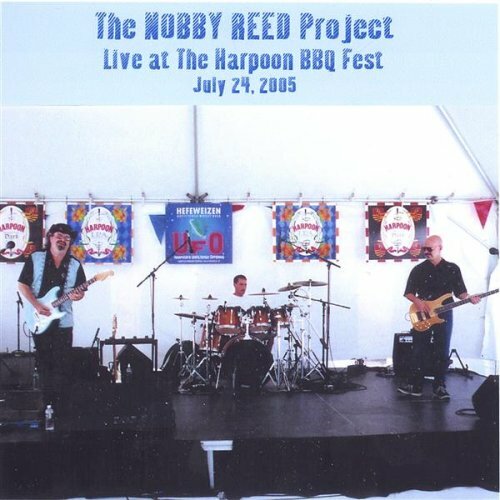 Reed hit the road with his own band and the Nobby Reed Project was born. This CD captures Nobby Reed in a tremendous, live setting performing some of his top material. This is a very generous offering, as it serves up well over seventy minutes of blues that smoke and smolder, yet it retains a satisfying degree of control.